After “clarifying” it’s position on using wood boards to age cheese by saying that wood can NOT be used to safely produce aged cheese, the U.S. FDA moved to dampen fears it will ban all cheese aged on wood. Meanwhile the American Cheese Society has issued its response to the FDA’s “clarification” on using wood in aging caves and is working to get more information from the FDA on what evidence for their clarification was used, and help them get more information about the issue that may help them see that wood has been used to safely age trillions of pounds of cheese over the last 10,000 years. 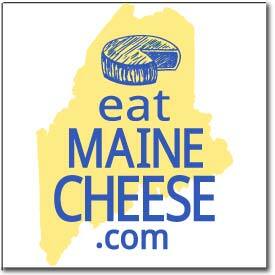 Based on a unanimous vote at our June 2014 Maine Cheese Guild meeting, the membership of the MCG publicly supports the American Cheese Society’s position statement on the safety of aging cheese on wood, as well as the work of ACS to maintain open lines of communication with the FDA and other governmental regulatory agencies. Posted in Guild, Learning, News and tagged affinage, FSMA, Regulation, wood shelving.